Most people know that SEO no longer sits on its own in a vacuum. It needs to be worked on as part of a wider marketing approach, with other channels impacting the success you have in search. This might be PPC, email marketing, social media, or offline advertising and promotion. But I would argue that bigger than any of these is PR, with the impact that good PR can have on your SEO performance being much more significant than all of the other channels above combined. But why is PR so much more important than the others? 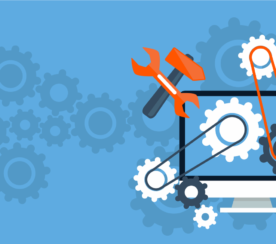 Links continue to be one of the most important ranking factors in Google and other search engines, and getting good ones is becoming increasingly difficult. I’ve written about ways to get links before with great content, but PR is another approach that can lead to links on some of the most powerful and influential websites. If you can even just gain a few bits of coverage on national newspaper sites, large industry magazines or popular regional sites then this can elevate your SEO performance to the next level and give you benefits long into the future. Having a recognizable brand is becoming more and more important in the SERPs and getting featured on powerful third-party sites goes a long way to cementing you as a trusted brand. If your brand name is getting mentioned in lots of different places, be that social media, news websites or elsewhere on the web, there is no doubt that Google will go a step closer to trusting you and ranking you better. Once people have found something they want to buy on the web, they usually want to know if they’re buying from a trusted place. If they aren’t familiar with the one they’ve found, they’ll often do a quick search to find reviews of that place. And they’ll be met with review sites like TripAdvisor or Consumer Reports. 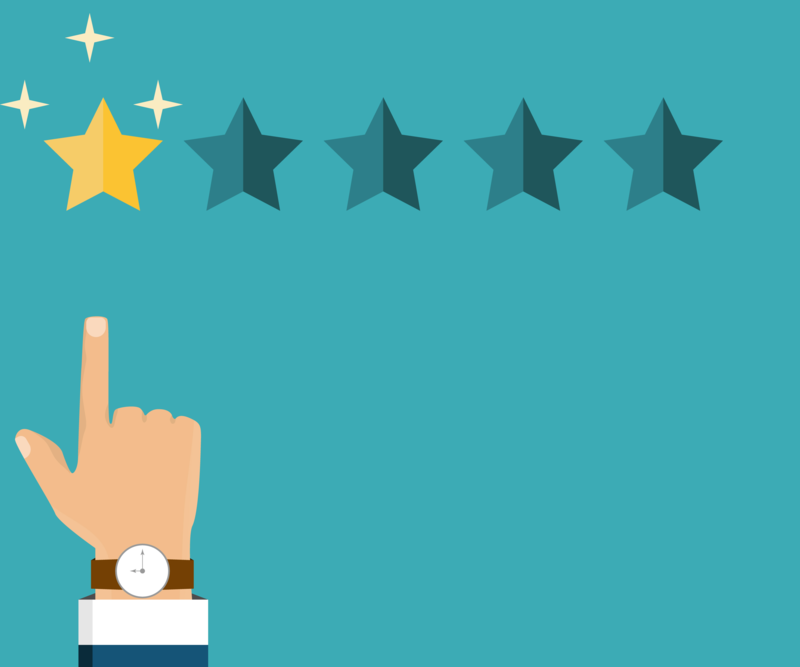 Hopefully you’re doing a good job and being nice to people, so those places will tell a nice story to potential customers, but people are fickle and even the best companies will have some bad experiences with customers who leave negative reviews. 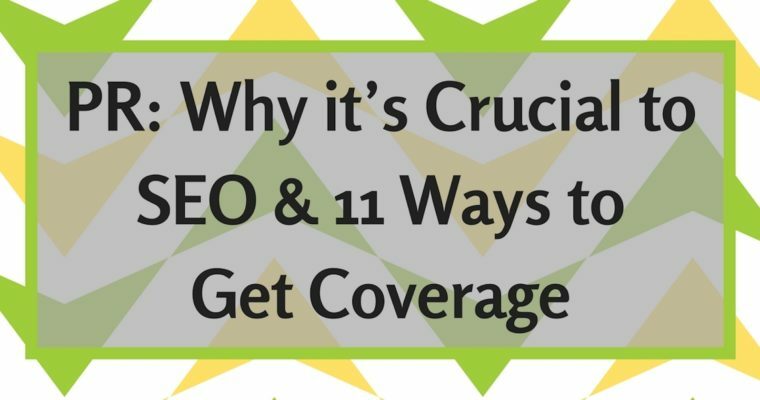 However, if you’ve carried out some successful PR activity, the Page 1 results for your brand are much more likely to be the third-party sites where you’ve been mentioned, whether it’s a campaign you ran that got coverage in the national news, or a press release that got featured in an industry publication. End result? You’re in much more control of your online reputation and convincing that potential customer to buy with you. Been featured on CNN, the Daily Telegraph, or Lonely Planet? Or anywhere else of that ilk? Shout it from the rooftops! If your PR has been successful in getting you coverage then get that on your website for all to see. When someone is thinking of buying from you they’re much more likely to pull the trigger if publications they recognize have featured you. Many people make the mistake of diving into PR wanting and expecting coverage in the national news. That would be lovely, but it isn’t always achievable, and it isn’t always the best thing for you either. Before you start coming up with ideas for campaigns, writing press releases, or coming up with fancy tag lines, think about who you want to reach. If it’s more fruitful to reach a smaller group of more specific people, then focus your PR efforts in that direction. If it truly is a wider audience of more general consumers then plan to target the nationals and larger more general websites. But until you’ve identified that, hold your horses. Once you know, do some research into who is writing about that topic in the publication you want to target and analyze their work until you know them inside out. Only then should you move onto the tactics below, safe in the knowledge that you’re targeting the right person/people and you know the things they love writing about. There are many different approaches to getting PR coverage. The best one will vary depending on who you’re targeting and what your goals are. You should’ve worked that out by now, so you can cherrypick from the options below depending on what that goal is for you. The main thing to ask yourself when using any of these tactics is ‘Why this, and why now?’. If you can give the journalist a good answer for both of those with your story, then you’ll be in with a great chance of securing some coverage. Let’s get this one out of the way early. A tactic as old as time, the press release has been butchered beyond recognition by the SEO industry. We’re not talking about writing some keyword orientated drivel with a link at the end and submitting it to PR Web. If you’re doing that, stop it! You should be writing press releases with interesting, newsworthy material and distributing it to specific people that you’ve found through research who would be interested in it. If there are targeted newswires in your industry then you could submit it there too, but the focus should always be on creating something interesting and timely. Do that and you’re in with a shot. Do some research to see if there are any specialist media networks in your industry. We work in travel and have TravMedia, which is a great place to connect with journalists and distribute press releases. It’s also great for getting requests from journalists who are writing about particular topics and need tips, advice or quotes from people in the industry. Twitter is a great place to uncover PR opportunities by following hashtags like #journorequest or #PRRequest which journalists use when they are writing stories. Partner these up with hashtags in your own industry like #travel and you will get a much better, filtered feed of relevant opportunities. You can go a step further and use a service like Twilert to email you whenever this combination of hashtags appears so you can make sure you’re always first to bite when a tasty opportunity arises. Just talking about your brand and what you do can only get you so far, so sooner or later you’ll have to start getting creative. 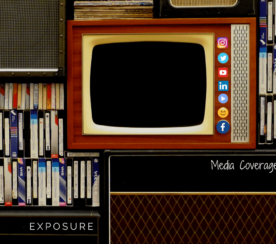 Creating a wider promotional campaign allows you to tap into popular themes in the news that cross over with your brand that give the media a reason to talk about you. It also gives you a bigger opportunity to get coverage in lots of places if your idea is good enough and implemented well. One of my favourite examples of this is a hotel chain in Sweden which was popular for honeymooners, who offered a money back guarantee if residents got divorced within a year of staying with them. So simple, but it gained coverage (and links) in nearly every top-tier publication you can imagine. Without being too cynical, this should be driven by a desire to team up with a good cause and give something back. However, it is undoubtedly a good angle to make something newsworthy too, and make journalists much more likely to cover your brand if it is doing something nice to help others. If used in combination with a wider campaign idea, this can be particularly powerful. We did this for a client who run holidays in the Alps, by creating a tour where people could build their own igloo then stay in it, and for everyone that went on the trip we contributed to a sustainable tourism charity. It was covered in top-tier publications like Lonely Planet and many others. Another traditional approach to getting coverage is by offering your product or service in return for a review. You need to be confident enough in what you offer for this to be a success and carry the right message, but it’s rare for journalists to be to scathing when they receive a freebie. In travel this takes the form of press trips, with hotel stays, transport or full-blown holidays being offered in return for the opportunity to be featured somewhere in a prominent publication. For you it could be as simple as mailing your product to them and asking them to give it a test run. When it comes to offering something new, it doesn’t get much better than your own research or data. If you’re privy to lots of customer data that you can use to gauge trends in the industry then this is the kind of content journalists love. And if you’re not, carry out some research to prompt those kind of findings. Beware though, new data is only good if it’s interesting. If your new research shows that people love going on a city break to New York then it’s unlikely to set the world on fire. Data to show people now prefer going to Austin than New York? Now there’s a hook. Often, journalists will have most of their story covered, but they will just need some insight from someone in the industry to add an extra level of credibility or a different angle. This will usually come in the form of a quote, and you need to be ready and waiting when the opportunity arises. Help a Reporter Out (HARO) is a great way to keep your eye out for these opportunities, as is Twitter with the hashtags highlighted above. If you’re doing this on behalf of a client, or you work in-house but wouldn’t be the actual person offering a quote, then make sure you have a bank of boilerplate quotes you can use from significant figures in the company so you can reply double-quick to journalists. Time is short, and waiting for a client usually results in missed opportunities. Another shortfall in the journalist’s armory is images. Getting high quality images that don’t just look like stock photography is tricky, and often journalists will reach out asking people if they have images available in return for credit (read ‘link’!). Prepare an image bank that you can immediately send to journalists for this eventuality. Go a step further and create pages on your website so you rank for phrases that the journalist might search for e.g. ‘free to use photos of spain’. Want to go all out with this tactic? Then check out this monstrous guide from Jason Thibault. A good story is the key to any PR success, and how better to do this than through the eyes of a customer. If you just pitch your fantastic company who does a really good job no journalist will listen to you. But tell them the story of how a customer’s life was changed through going on one of your trips and they have gone from failure to success story and you’re more likely to get a response. Take the journalist (and subsequently the reader) on a journey and you’ll be in with a much better chance of success. You’ll often hear journalists asking ‘what’s’ the hook?’ They basically mean why should I write about that now. It’s your job to give them that reason, and a great one is a link to things that are happening or popular at that moment in time. Has Justin Bieber just been on holiday to the destination you cover? Is there uproar around plane travel that makes train journeys suddenly more appealing? 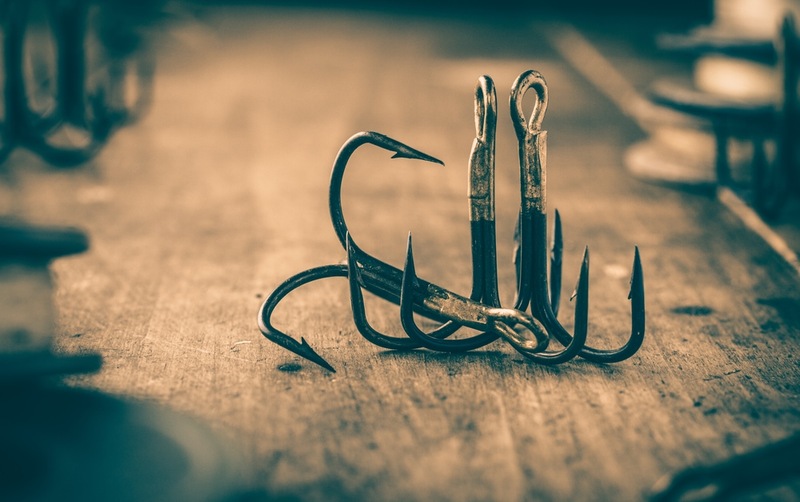 Use those hooks to pitch your story. The examples above are based on being dialed in to the news landscape and what topics are getting coverage, but you can also plan ahead for this kind of thing. Annual events like Christmas, Valentine’s Day or Easter are always good hooks, whilst local events or popular film releases also offer great opportunities that you can plan for in advance. Pull a calendar together with these dates so you can plan your PR activity around it. 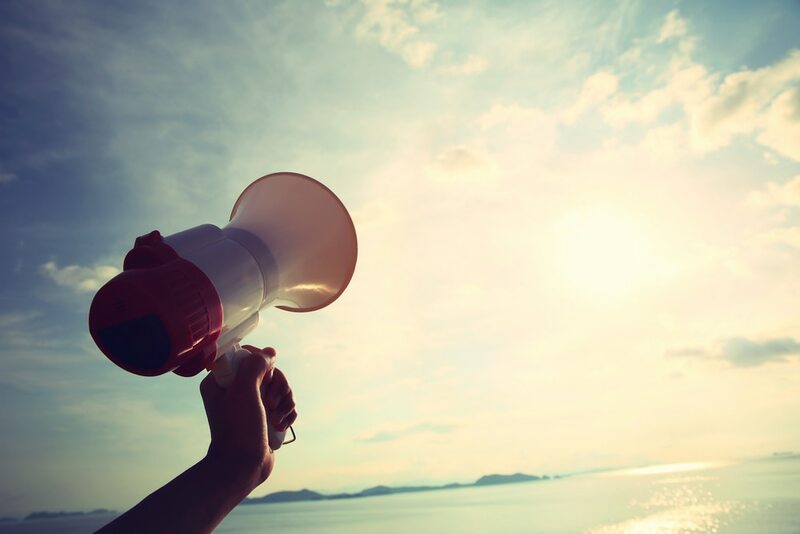 In addition to the suggestions above, it’s important to acknowledge that having a unique, stand-out service or product will always be the best ‘tactic’ for your PR activity. All of the above will be much easier if you have something interesting to work with, rather than just a copycat of everything else in the market. It’s also important to emphasise that none of these tactics will serve you well if you can’t quickly and concisely answer why a journalist would cover it, and why they should do so now rather than next month, or last month. Once you’ve established that, and honed your tactical approach to be as effective as possible, it’s time to pitch it to the journalists you identified right at the start of this process. Follow these tips with a good story under your belt, and you’ll be en route to some fantastic coverage. If you aren’t incorporating PR into your SEO strategy then you’re missing a trick and battling with one arm tied behind your back compared to your competitors. It’s become an integral tool in the armory of any SEO and if you are a smaller, independent company then it is the weapon you can’t afford to overlook in closing the gap between you and big brands much more quickly. So start planning, find your hook and get ready to hustle!